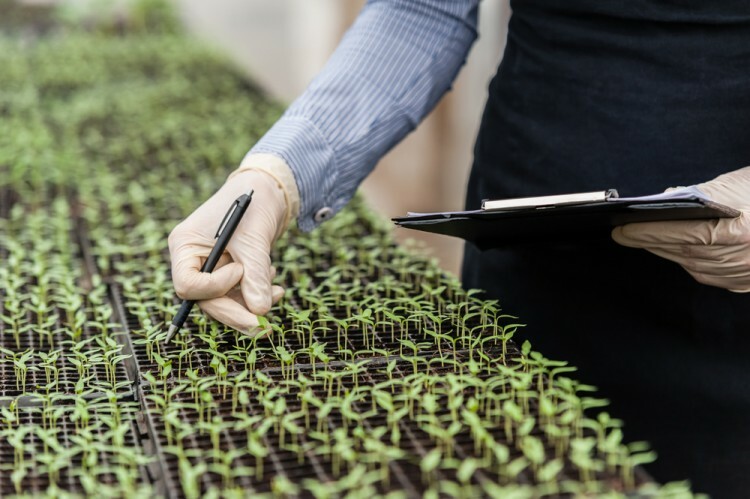 If you are an agricultural engineer looking to find your perfect new home state, take a look into our list of the 10 best states for agricultural engineers. What does an agricultural engineer do? Generally, they are concerned with any and all issues surrounding the betterment and maintenance of agriculture. This may include machinery, power supply, facilities, infrastructure, storage, processing, environmental issues, etc. Becoming an agricultural engineer requires education and training. Almost all positions will require a Bachelors degree in agricultural engineering or biological engineering. According to the Bureau of Labor Statistics, the average salary of an agricultural engineers is about $73,640 per year (about $35.40 hourly). Working conditions can vary, as positions can be quite different. Some may work in federal government offices, while others are contracted for consultation services, machinery manufacturers, or at specific agricultural sites. If you are interested, you can also check our list of 15 best states for agents and business managers of artists, performers, and athletes. Deciding which states qualify as the “best” is not a simple task. Different factors matter more to different people. We decided to consult the Bureau of Labor Statistics for information on the average mean wage and the number of employed agricultural engineers in each state. We then sourced information on the cost of living index from Missouri Economic Research And Information Center. Considering all of these factors, we were able to sort our list. It is not enough for a state to simply have a high average salary for its agricultural engineers. It must also be considered that the number of working agricultural engineers in the state may affect the number of job positions that are open to newcomers. On the other side of that argument, more employed agricultural engineers points to the possibility of a more steady stream of work available. The cost of living index can also not be considered alone. It is great to have a low cost of living, but this only matters if your salary is also not super low. A low cost of living paired with a high salary is the most advantageous situation. States falling into this category made the top of our list. Without further ado, here is our list of 10 best states for agricultural engineers.